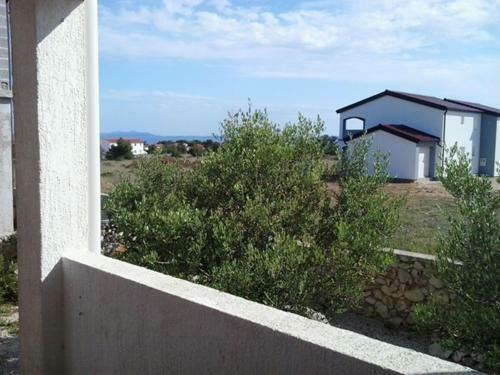 Less than a 10–minute walk from the beach, Tomić is located in a green area 4 km off Vir. Visitors can sit back on the furnished patio and make use of Barbecue amenities. The apartment presents a kitchenette and living area with sofa bed. The toilet comes with a shower. Tomić is 10 km from Privlaka. Zadar is obtainable in 40 minutes by automobile. 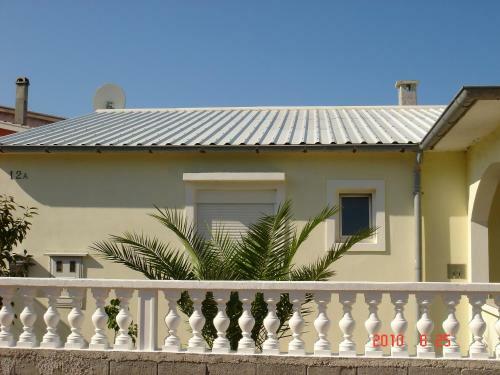 Apartments Štefani ~0,1 km, Vir price per day from € 54 Set 550 metres from a beach with a bar, Apartments Štefani is set 5 km from the city of Vir. It presents air-cooled apartments with a furnished balcony or an outdoors terrace. 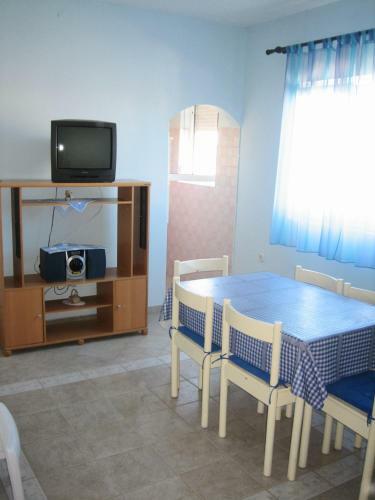 All apartments comprise satellite television and a kitchen with a dining area. 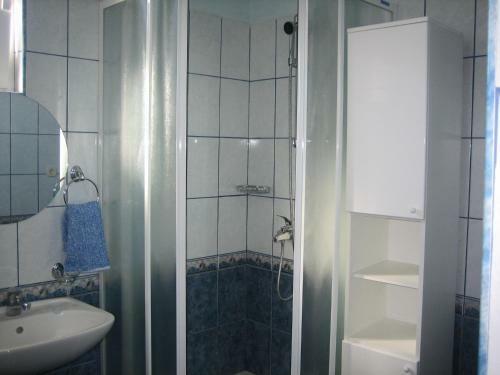 Featuring a shower, private restrooms also come with free toiletries and towels. 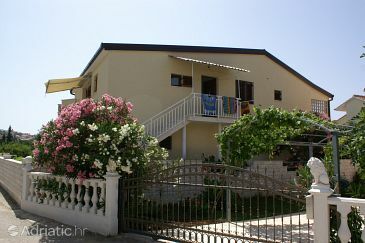 Apartments Andrea ~0,5 km, Vir price per day from € 40 Situated in Vir, Apartments Andrea presents free bicycles. 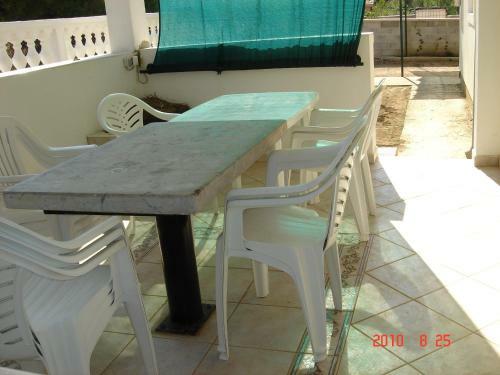 The beach with a bar is obtainable within 800 metres and the closest grocery store is positioned 150 metres away. 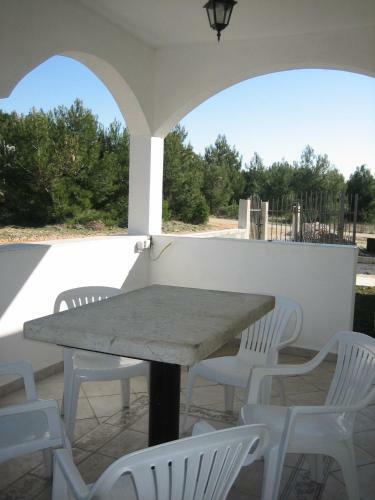 This self-catering accommodation presents gratis wireless internet. 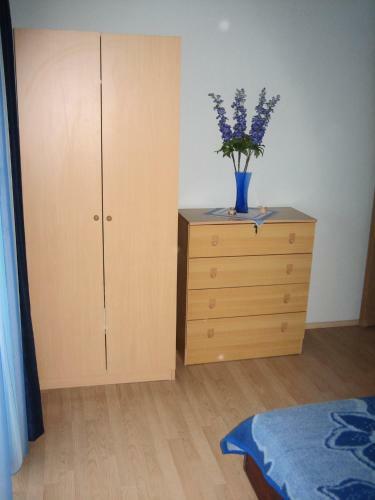 The apartment will provide you with a TV and an outdoors terrace. 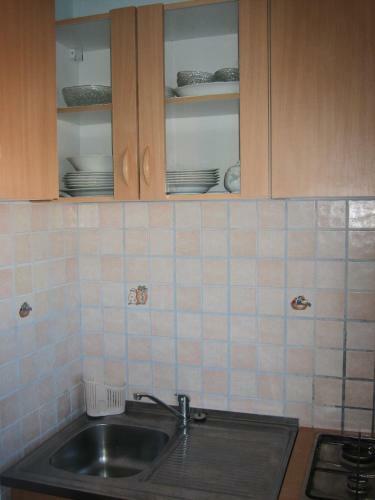 There is a full kitchen with a fridge and kitchenware. At Apartments Andrea you will find grill amenities. Tomić ~0.1 km, Vir price per day from € 42 Less than a 10–minute walk from the beach, Tomić is located in a green area 4 km off Vir. Visitors can sit back on the furnished patio and make use of Barbecue amenities. The apartment presents a kitchenette and living area with sofa bed. 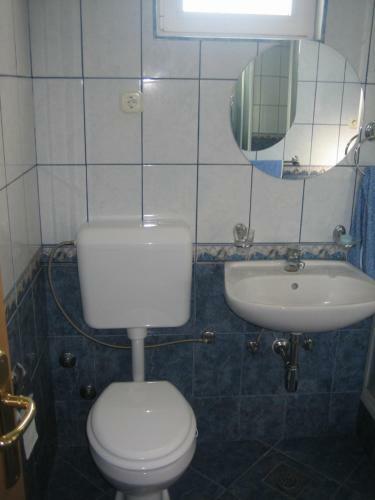 The toilet comes with a shower. Tomić is 10 km from Privlaka. Zadar is obtainable in 40 minutes by automobile. Privlaka ( ~ 6.7 km ): 157+ accommodation units. Sabunike ( ~ 9.2 km ): 54+ apartments. Nin ( ~ 12 km ): 200+ apartments. 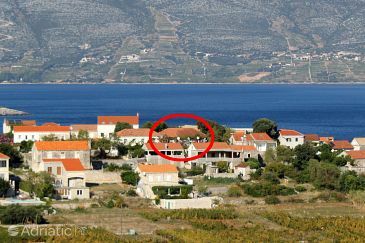 Zaton ( ~ 12.2 km ): 36+ apartments. Petrcane ( ~ 14.6 km ): 201+ accommodation units. Vrsi ( ~ 14.6 km ): 34+ apartments. 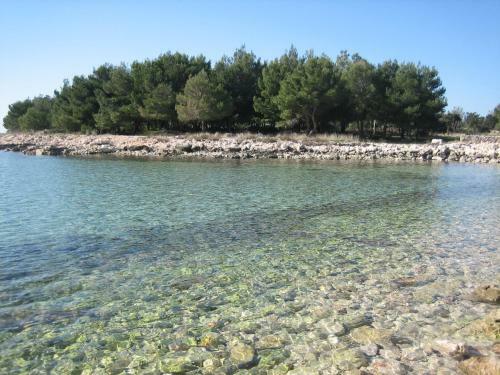 Beach Pedinka, Vir ~ 0,6 km from Tomić Gravel beach: ideal for families, with caffe bar. Excellent choice of watersports. Beach Kozjak ~ 1,9 km from Tomić Gravel beach: ideal for families, with restaurant, with caffe bar, equipped with showers. Excellent choice of watersports. Beach Jadro ~ 2,6 km from Tomić Gravel beach: recommended for young people, with restaurant, with caffe bar, equipped with showers. Excellent choice of watersports. Beach Biskupljaca ~ 3 km from Tomić Concrete beach: ideal for families, with restaurant, with caffe bar, equipped with showers. Excellent choice of watersports. Beach Mala Slatina ~ 3,1 km from Tomić Concrete beach: ideal for families, with restaurant, with caffe bar, equipped with showers. Excellent choice of watersports.